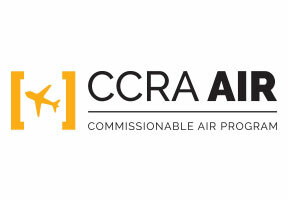 Qatar Airways is part of CCRA's Air Program. 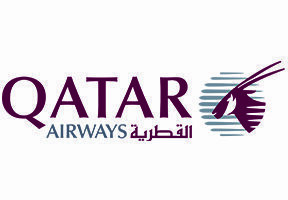 If you're booking Qatar Airways through the GDS today, consider joining CCRA's airline program to start taking advantage of preferred international commission opportunities. Qatar Airways, the national carrier of the State of Qatar, is one of the fastest growing airlines operating one of the youngest fleets in the world. Qatar airways captured the prestigious World’s Best Business Class, Best Business Class Seat, Best Airline in the Middle East and Best First Class Airline Lounge awards at the 2018 Skytrax Awards. In just over 20 years of operation, Qatar Airways has a modern fleet of over 200 aircraft flying to more than 160 key business and leisure destinations across six continents. New destinations launched recently include Da Nang, the airline’s third destination in Vietnam and Mombasa, its second destination in Kenya.